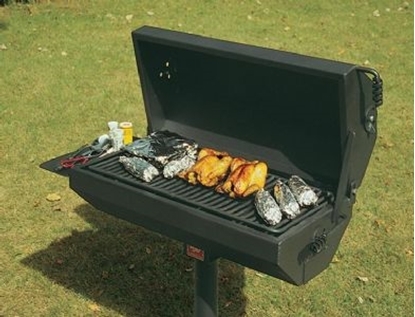 This Windsor Select picnic table is made with 2" x 3" recycled plastic slats made with UV inhibitors to maintain it's beautiful appearance. 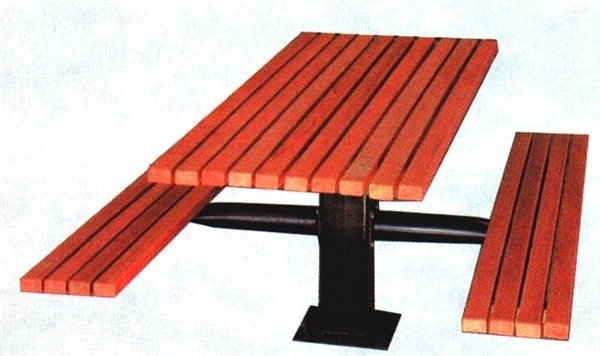 Recycled plastic picnic tables are low maintenance and do not require to be painted or refinished. 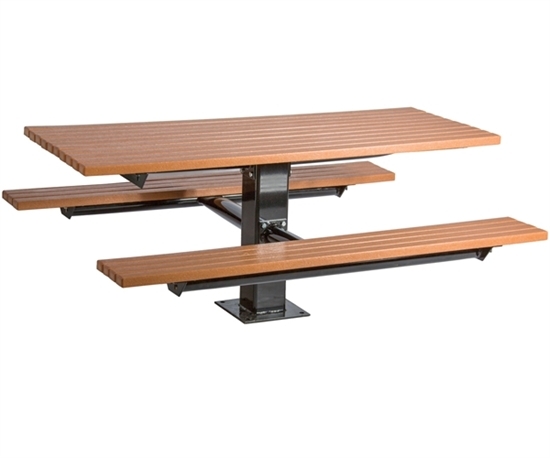 This picnic table can come equipped for a surface mount or in-ground mount.